TOUR THEME It is a short tour of Satpura tiger reserve for those who just wish to visit Satpura forest and have less time and budget. 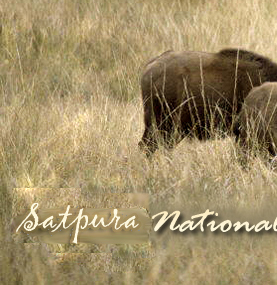 On arrival at the Bhopal airport or railway-station, proceed for Satpura national park. Awaiting taxi will take you straight to your resort in Satpura tiger reserve. As per available time, we may go for evening jungle safari drive. 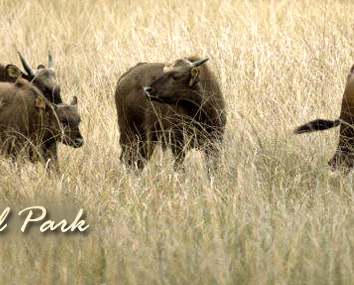 Park is open from October to June month and remains closed for Evening safari on every Wednesday. In addition to this, park will remain closed for full day on Diwali and Holi festival. Evening safari drive begins in afternoon and closes just before sunset. Safari timings varies as per climatic conditions. All the visitors are mandatory to carry their original identity document with them, during jungle safari drive. All the safari vehicles are accompanied by one safari guide on compulsory basis, allotted by forest department. Their is fixed entry and exit time for all safari vehicle. Spend evening in wildlife resort. Attend early morning jungle safari of Satpura tiger reserve. Morning safari drives usually begins 30 minutes before sunrise. All the visitors are expected to enter into the park in first one hour. Those who came after that, are not allowed to enter and their safari ticket automatically becomes void (no refund). 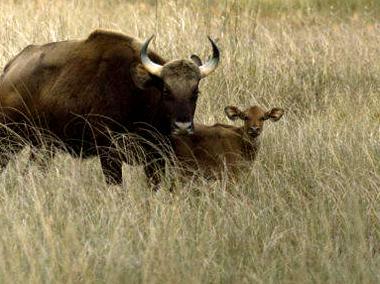 During safari drives, carry your own water bottles, good camera and binocular. During safari drives, tourists are not allowed to get down from vehicle. On completing the morning safari, take the taxi for transfer from Satpura national park to Bhopal or other departure point. Sanchi 01 Days UNESCO world heritage site and Buddhist pilgrimage archeological site.